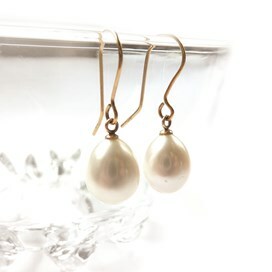 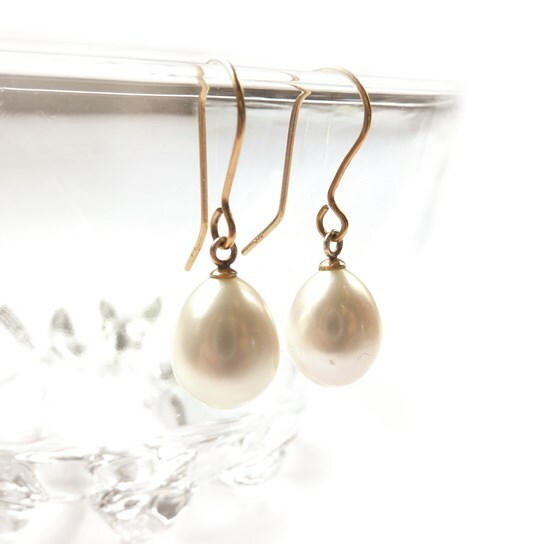 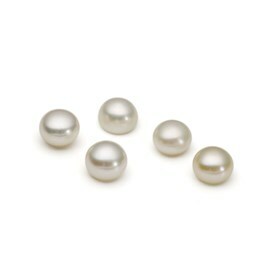 These cultured freshwater pearls are a beautiful quality and have a lovely lustre. 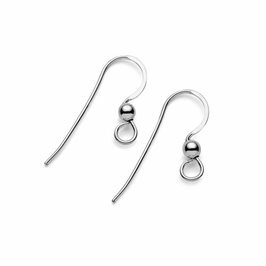 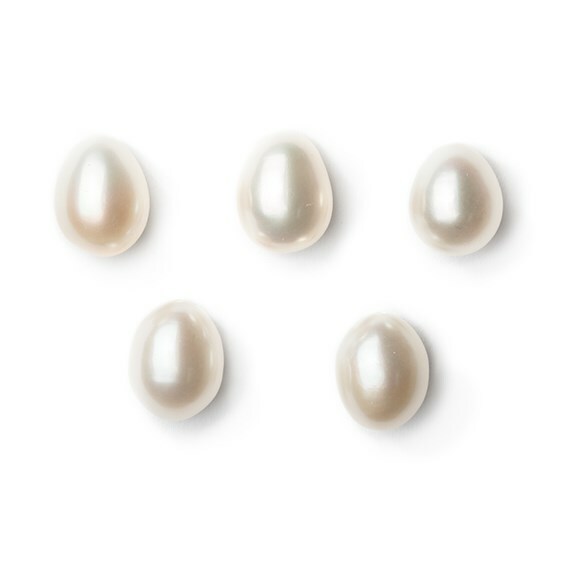 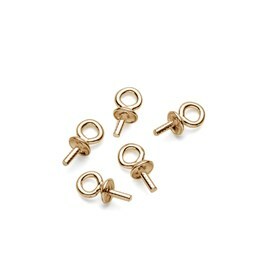 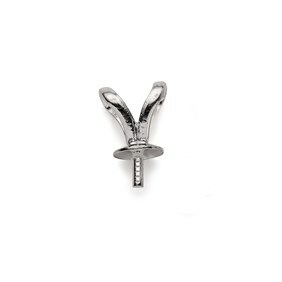 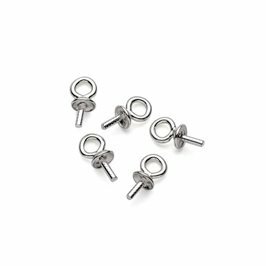 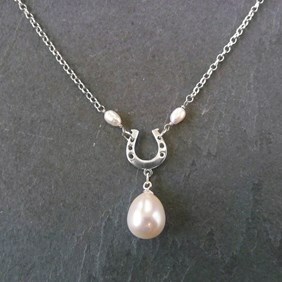 They`re perfect to use with our SP150 sterling silver pearl bail with cap and peg to create an elegant pendant or SF87 sterling silver peg with loop and cap to make some classic earrings, making them really popular for wedding jewellery. 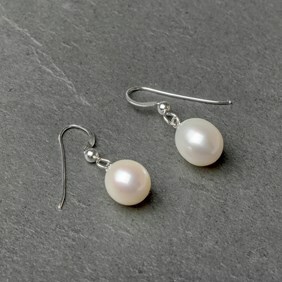 Due to the nature of pearls shapes and sizes can vary slightly, so please let us know if you`d like a matching pair. 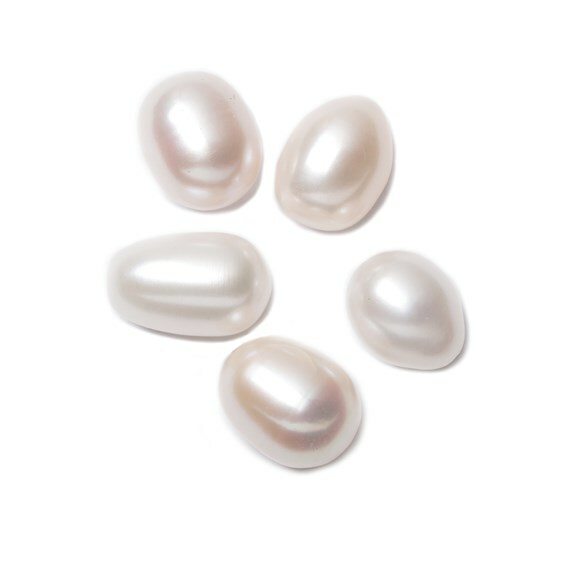 When setting stones we recommend using Devcon 5 minute epoxy.